Things I want parents to know when their child is diagnosed with autism. Great practical autism parenting tips! A couple of recent conversations with parents of kids awaiting diagnosis or who had just received a fresh diagnosis reminded me of just how loaded the term autism is. Many people are terrified of their children being labeled and perhaps most are terrified of the word autism itself. It is something I have written about before and I could easily write more about. But I remember those early days after J's diagnosis. There was just so much to process, even though I was relieved to finally have a diagnosis. So, here I am, many years later, ready and willing to pass on my best advice. 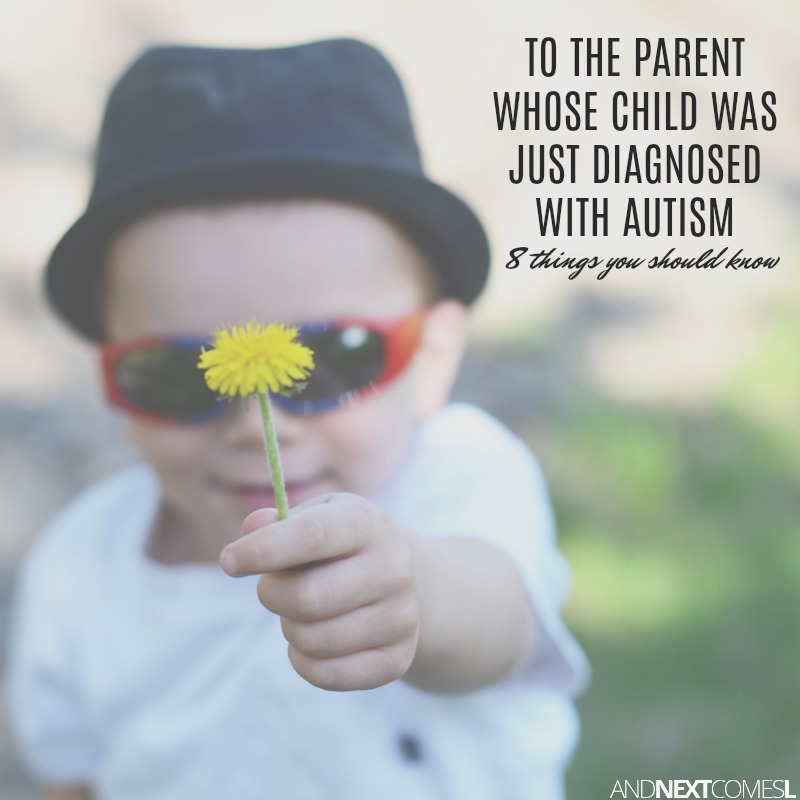 Advice that I hope parents of freshly diagnosed autistic children will find helpful. Now, obviously, there are a billion other things I would like to tell you about parenting an autistic child, but I am afraid I would overwhelm you. Ha! I get a wee bit passionate about this particular topic. Although, I tend to stay away from the controversial topics and just say "do your research" instead. 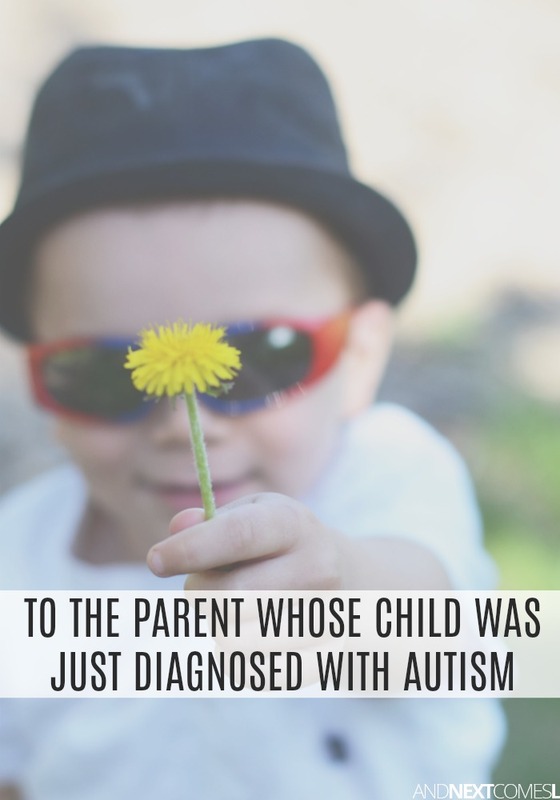 So to the mom or dad currently reading this, there are 8 things I think you should know about your newly diagnosed autistic child.